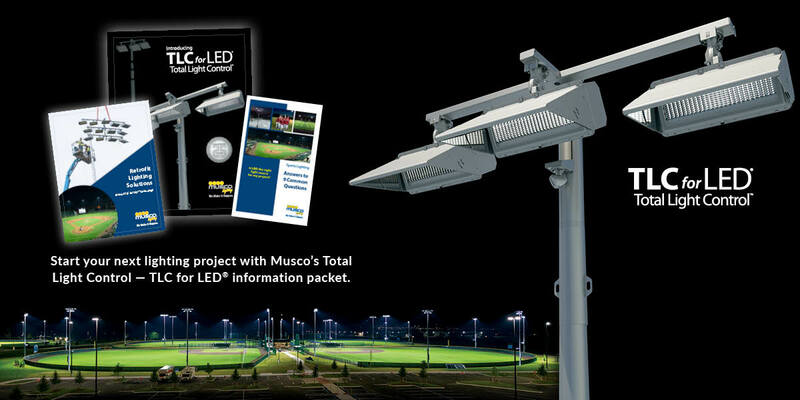 YES, I’m interested in learning more about Musco’s grant program with the U.S. Soccer Foundation, and in receiving a FREE copy of “Sports Lighting: Answers to 9 Common Questions”. For help developing a plan to meet your lighting needs, complete the form below or call us toll-free at 800.825.6030. You can be assured that we will not share your personal information with any third parties.